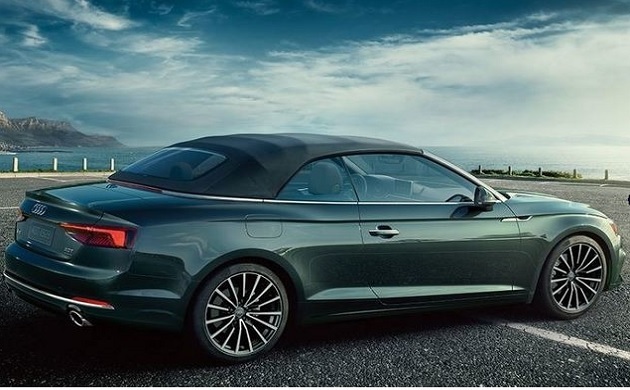 On Thursday, German Luxury car maker Audi launched three new models in the A5 series, The A5 Sportback, A5 Cabriolet and S5 Sportback ranging from Rs. 54.02 lakh to Rs. 70.60 lakh (ex-showroom Delhi). Audi India head Rahil Ansari said, ‘’With the introduction of these three new models, Audi India has achieved the target of launching 10 products in the current calender year’’. 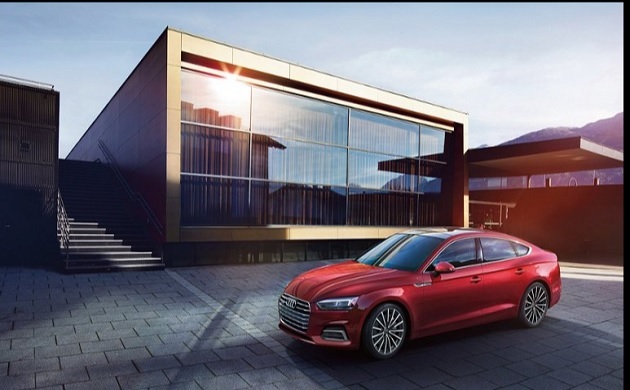 "The introduction of the Audi A5 range has further strengthened our product portfolio. We will continue to offer the best of luxury mobility solutions in India by introducing new models in exciting body types and by entering into new segments’’. Talking about the engine of A5 series, the A5 Sportback and A5 Cabriolet comes with a 2-litre diesel engine producing 190 bhp of power whereas S5 Sportback backed by 3-litre petrol engine with 354bhp of power. The basic change that is noticeable from looking at the front are the creases on the bonnet that runs all the way from the edge of the headlamp to the boot lid. 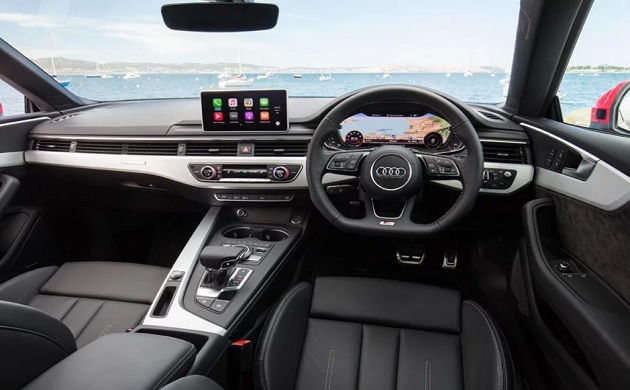 In the interior, Audi A5 series comes with a provision of Audi’s virtual cockpit, almost everything is electronically adjustable. 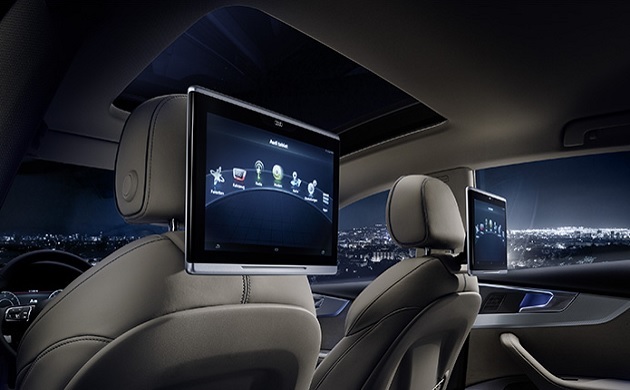 The A5 range is also equipped with Audi smartphone Interface with 12.3-inch screen and 10 GB of storage. 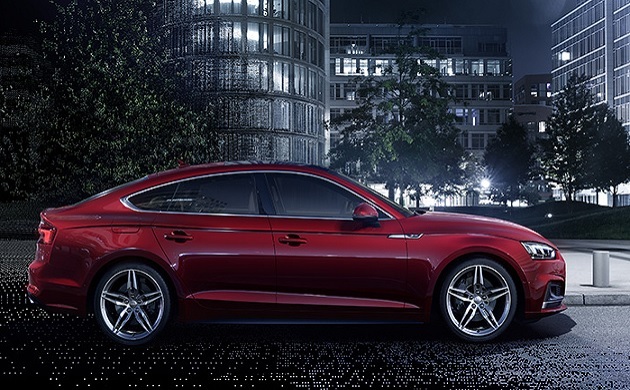 A5 range is no slow car range, A5 Sportback can accelerate 0-100 kmph in 7.9 seconds, A5 Cabriolet in 7.8 seconds and S5 Sportback in just 4.7 seconds.